2014 Nissan GT-R Track Edition. Expect the NISMO to be based of this version. Top Gear is releasing some tidbits of information they have gathered on the upcoming NISMO R35 GT-R. 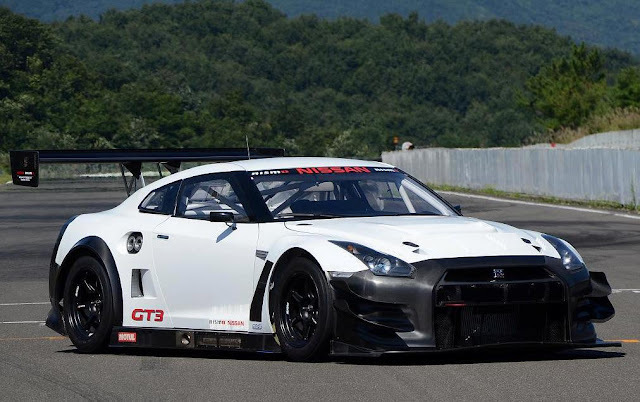 They expect the NISMO version of the Nissan GT-R to be able to lap Nurburgring under 7:18. The NISMO should be the "hardest GT-R ever" according to some representatives from Nissan. More power, better aero, lighter weight. When pushed on power gains, there were some nervous smiles, most probably because rocket science is a risky business. The current GT-R comfortably produces 545bhp and 465lb ft of torque, but Nissan told us the Nismo version will probably produce "more than 570bhp". 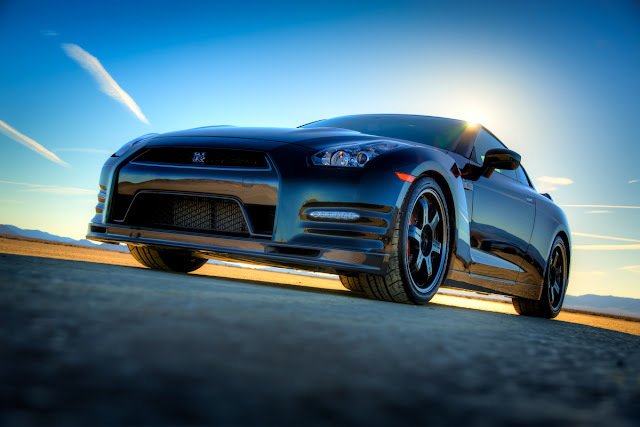 Some of my speculation on what we might see on a 2015 NISMO version of the R35 GT-R. http://www.2009gtr.com/2013/02/nismo-nissan-gt-r-speculation-for-2015.html. Expect close to or 600 horsepower, which should put it into solid 10 second zone in the quarter mile. Off the showroom floor.